THE GRANTS REAL ESTATE BLOG: THE-GRANTS are talking Real Estate this Saturday on CJBK 1290. Please join us. 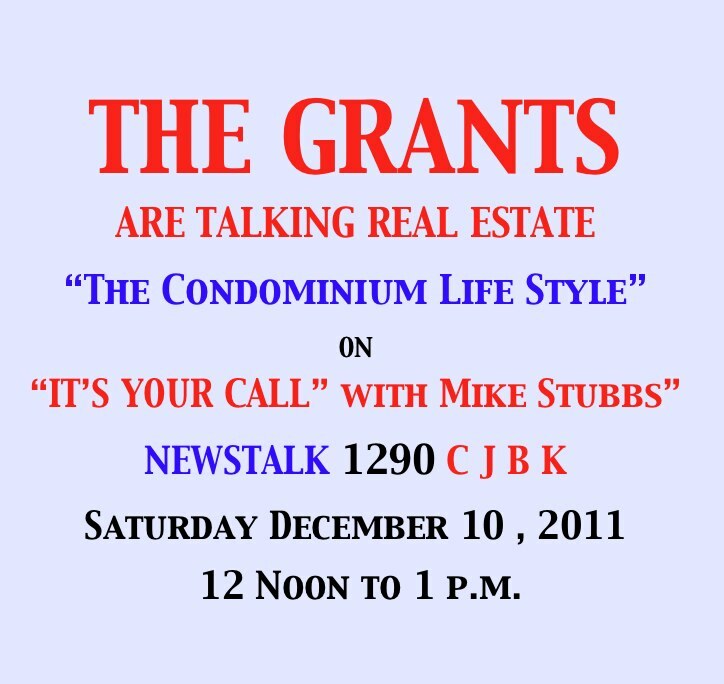 THE-GRANTS are talking Real Estate this Saturday on CJBK 1290. Please join us.